Studio Four Specialist Projects were commissioned for full architectural duties on this project. The existing bungalow will be demolished to make way for a new private house and double garage constructed from brick and flint. The property will provide 5 bedrooms, a large kitchen/breakfast space, dining hall, family room, drawing room and a games room and study space. 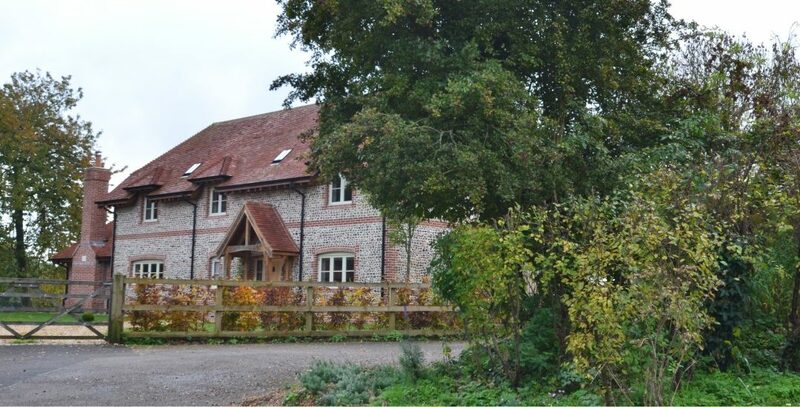 A ground source heat pump is utilised on the site to provide power to this residence and high U values are achieved within the new structure.